KAMPALA- Vendors of Owino market under their association, St Balikuddembe Market Stalls, Space & Lock-Up Shop Owners (SSLOA) have dragged the Kampala Capital City Authority (KCCA) for alleged breach of contract in connection with leasing out St Balikuddembe market stalls. In their suit filed before the High Court Civil Division, the vendors who are plaintiffs in this case state that on February 19, 2010, they entered a consent judgment between them and KCCA, with the latter committing to leas to them land comprised in St Balikuddembe market. They claim that KCCA in their letter of February represented that it had awarded the sublease of St Balikuddembe Market to the vendors by the decision of the City Council of Kampala predecessor in title at a meeting of the Kampala District Committee. Under the said offer the vendors where required to pay to KCCA a premium of Shs 4billion payable in advance and in one lump sum and further an amount of Shs2 billion as ground rent per annum also payable one year in advance , making a total of Shs4.2billion which they duly paid on March 29, 2010. The vendors contend that they went ahead and procured a loan from DFCU Bank where they made a cash transfer to KCCA amounting to over Shs3 billion premiums on March 4, 2011, and another transaction of over Shs150million was made on March 4, 2011. “KCCA issued a public notice dated March 1, 2010 further representing to the general public and all stakeholders that it had indeed granted a sublease of the market to the vendors company,” reads part of the court documents. However the vendors claim that when it came to the processing of the lease or sublease for which it had received full payment, KCCA then claimed that it did not have any land to lease or sublease and was therefore unable to implement its obligations. 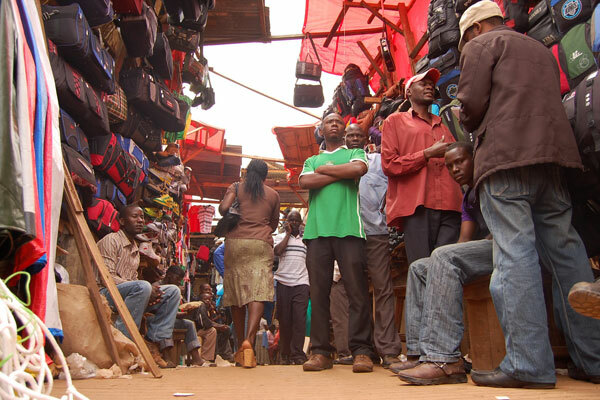 The vendors who are an incorporation of over 10,000 small traders, suffered immense financial prejudice as they had borrowed the funds from a bank to pay the defendant from at a high interest rate of 19 percent per annum, for which now they seek for refund of the Shs4.2 billion from KCCA with an interest at the commercial rate of 26 percent per annum, general damages, special damages of over Shs12billion and costs of the suit.